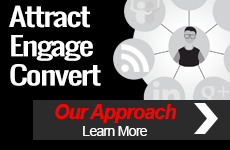 Connecting with customers and prospects is a high priority for many digital marketers. To form an honest and lasting connection, brands must build credibility and authority by consistently giving their audience relevant content. According to Smart Insights, there are 6,586,013,574 internet searches a day worldwide. Amidst the billions of search queries, it’s getting more difficult to reach your audience online and the competition is heating up. So, what’s the best way to get in front of your audience? 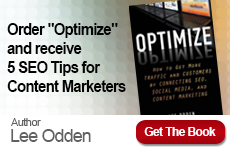 Use an integrated marketing strategy combining content marketing with SEO. Having a solid content marketing strategy is crucial for success and incorporating SEO helps you understand the behaviors and search habits of consumers. Want to learn more? You’re in luck. Next week, the ContentSEO New York conference hosted by Buzzsumo and Majestic will take place in Manhattan, NY. At the conference you’ll get to hear some of the best content and SEO speakers in the world give their perspectives and strategies to improve your brand’s content and SEO. Want to Join Lee in Manhattan? 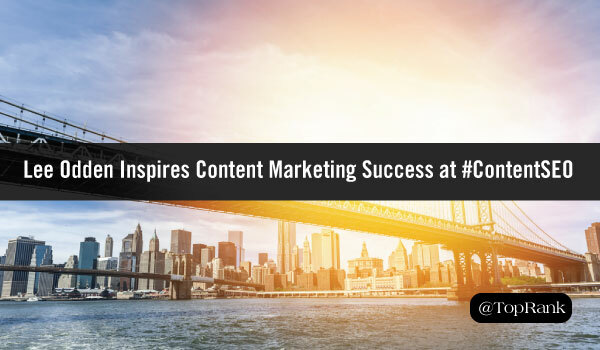 Unable to make it to ContentSEO New York? We’re sorry to have missed you. 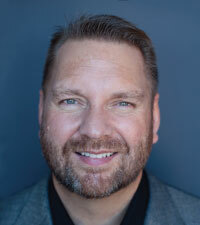 You can follow the hashtag #ContentSEO on Twitter for updates, and @leeodden for live tweets from the event.